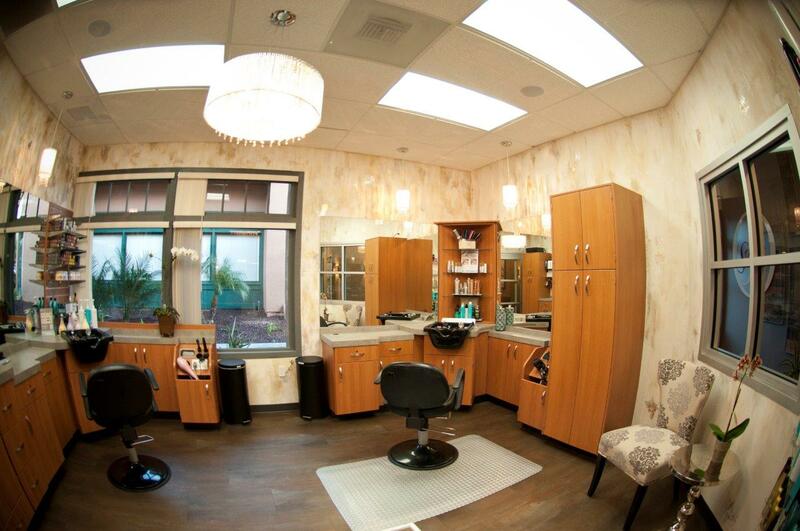 Even a veteran stylist like Autumn Morris of GlamLocks Hair Lounge (located in Sola Salons Encinitas, CA)–a guru with decades of industry experience–finds there’s incredible room for growth when salon ownership at Sola makes building your brand as easy as say…dry shampooing your hair. Facing that reality, Autumn moved with her family to sunny San Diego. Autumn heard about the Sola concept after relocating; she even took a tour of the Encinitas location back when it was still under construction. But at first, she wasn’t convinced. "When I was first considering the move seriously, I feared that my clients would feel like I 'downsized.' I also feared the idea of being one-on-one with my clients. I loved the hustle and bustle and all the interaction of the traditional salon vibe." Then, something happened: Autumn, who trained under Chaz Dean, creator of Wen, began developing her own dry hair care product line. 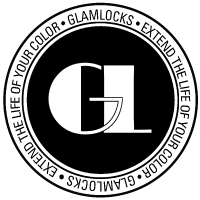 Four years in the making, GlamLocks is a state-of-the-art line of tinted dry conditioners and shampoos designed to extend color life and hair integrity, both of which can be compromised by frequent washing. As development for this color revitalization system gained forward momentum, Autumn realized she needed a place to grow not just her business, but her brand. The stylist estimates her gross income has increased by over 50 percent since joining Sola Encinitas. “Last year, in retail alone, I brought in over $17,000,” she says, noting that many stylists at traditional salons are missing out on this “huge additional service and extra income.” You see, back when Autumn was at a traditional salon, she was great at up-selling products to clients, and she grew tired of somebody else making the profit on retail she sold. “My wish for people at Sola is that they really tap into retail because that’s how they can work smarter – not harder,” says a sage Autumn, who is thrilled to be part of such a vibrant community of talented stylists. Autumn’s personal journey, one that lead her to salon ownership at Sola, is a great reminder that there are endless opportunities for growth for those who know where to look – and those who aren’t afraid to try new things! For more information about Autumn, check out her Sola website page or Facebook page. Click here to learn more about Sola Salon Studios and get one step closer to living the life you love!